According to statistics, 80% of New Year’s Resolutions fail by the 2nd week of February, and only 8% of people actually keep and follow through their New Year’s Resolutions (1, 2). 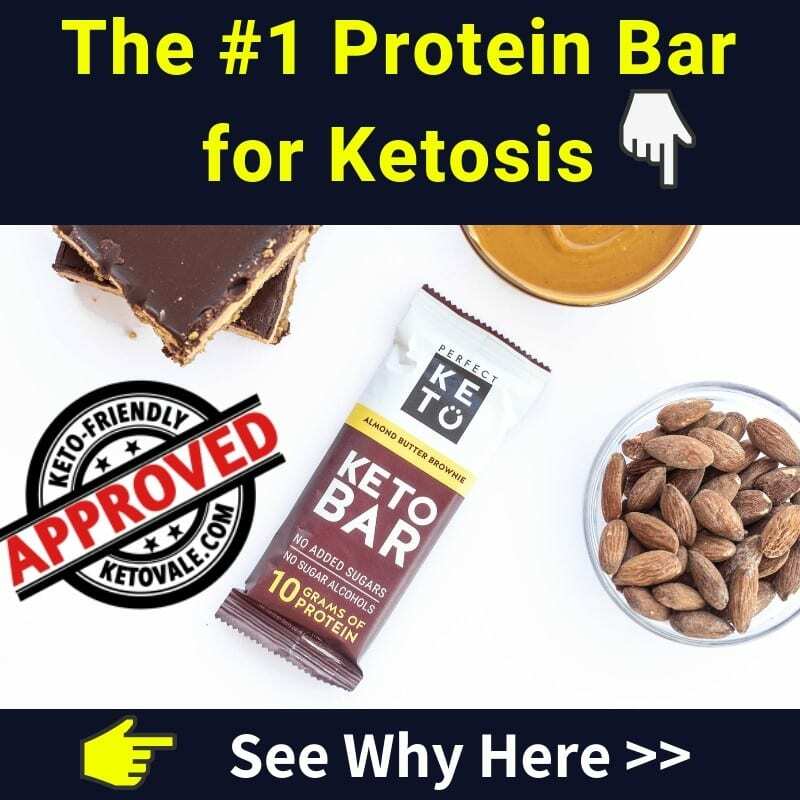 If health, weight loss, or starting a keto journey are one of your resolutions, and if you want to be in the 8% then you must read these tips. Our friend K.D., who started her keto journey as her New Year’s Resolution to lose her baby weight, has successfully achieved her goal. In this article, you will learn how she did it. The good news is that you don’t have to wait until the 1st of January to start over. 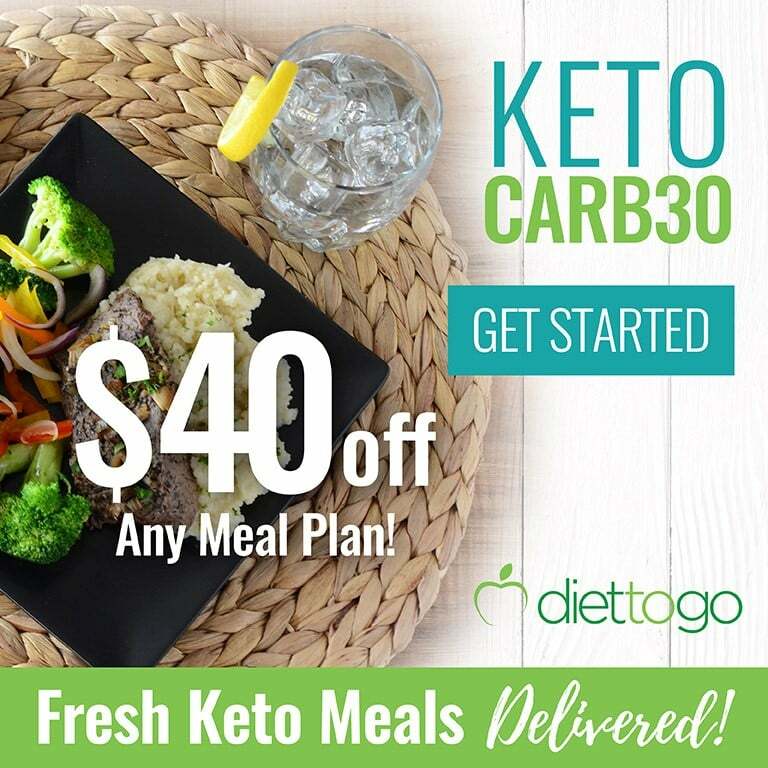 You can make the decision to change your life today by beginning to do your own research and reading to learn more about keto! 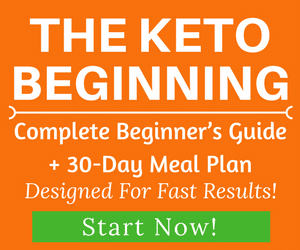 If you’re new to the keto world, feel free to read our keto guide here and meal plans here to get started. 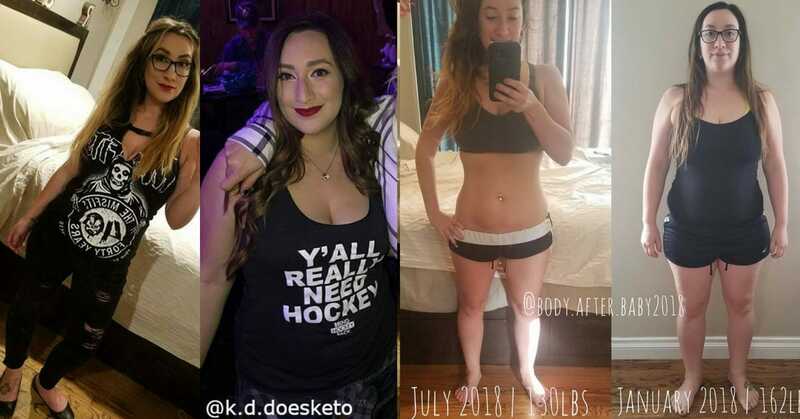 I’m KD, I started my keto journey as a New Years Resolution to lose my baby weight. 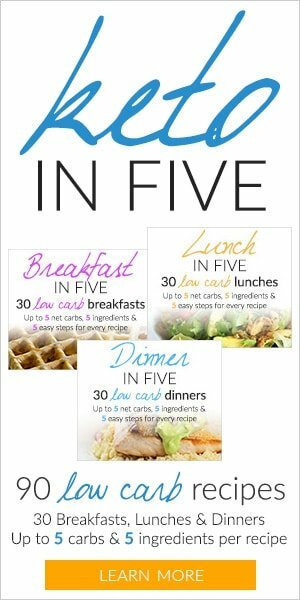 At 5’1″, my highest weight was 162lbs and in just 6 months I lost 32lbs! I was determined to be successful, so I created an Instagram page to keep me accountable and it was the best thing I ever did for myself. Along with this journey, I’ve learned what self-care and self-love exactly is. Keto has changed my life and has been a light at the end of the tunnel! My cravings are finally under control and I’m not constantly thinking about my next meal. I was detoxing! I was diving into all the keto podcasts, vlogs, and research I could find to keep me distracted from food. The first 2 months I counted macros until I got the hang of it. Keto is a lifestyle for me now, and with a 1-year old, I don’t always have time to track every single thing. If yes, what’s your workout routine like? during my weight loss, I rarely exercised. I’m now incorporating workouts in to start getting leaner! I want to be active for my daughter, the road I was going down would have led me to obesity and diabetes, something that runs in my family. I stick with whole foods mainly, salmon is my favorite mixed in with green veggies cooked in butter. My keto cheats usually consist of fathead keto pizza or pork rind nachos. Is there any book that you would recommend to our readers? I love Simply Keto by Suzanne Ryan. She explains Keto very well and to the point. 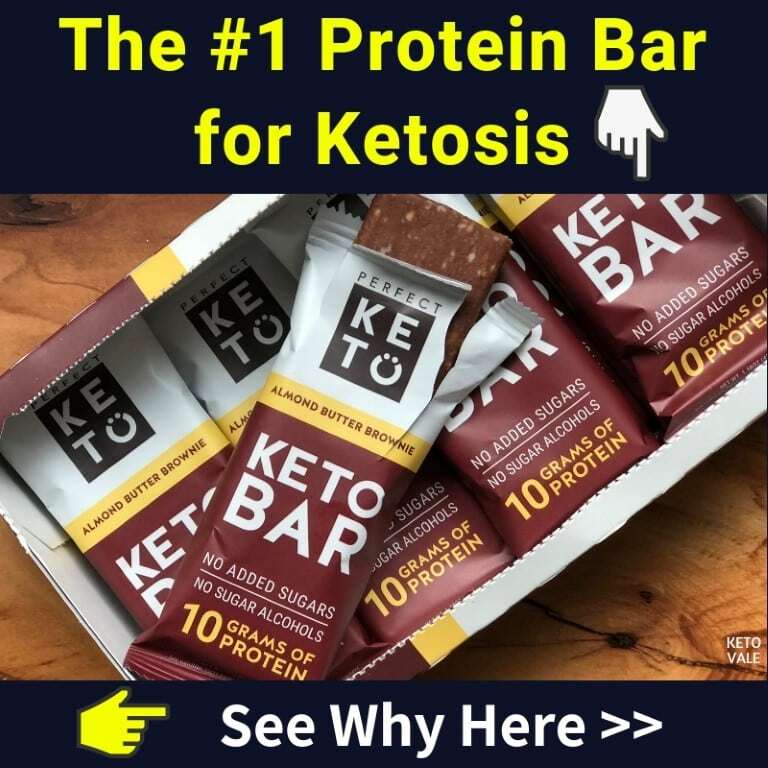 I mainly listen to keto podcasts from, Tracee Gluhaich “Be Well, Be Keto”, Nicole “Keto Transformation”, and Shawn Mynar “The Keto for Women Show” to name a few! I finally stopped listening to my limiting beliefs. I threw all my excuses out the window and finally decided things needed to change. Research! 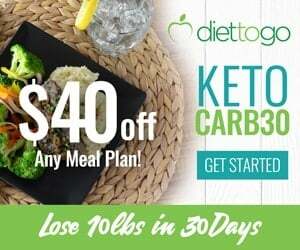 Follow every keto account on Instagram and Facebook. If there are Keto posts in your feed all day you’re more likely to make better decisions. We’d like to thank K.D. so much for sharing with us her inspirational story and useful tips. 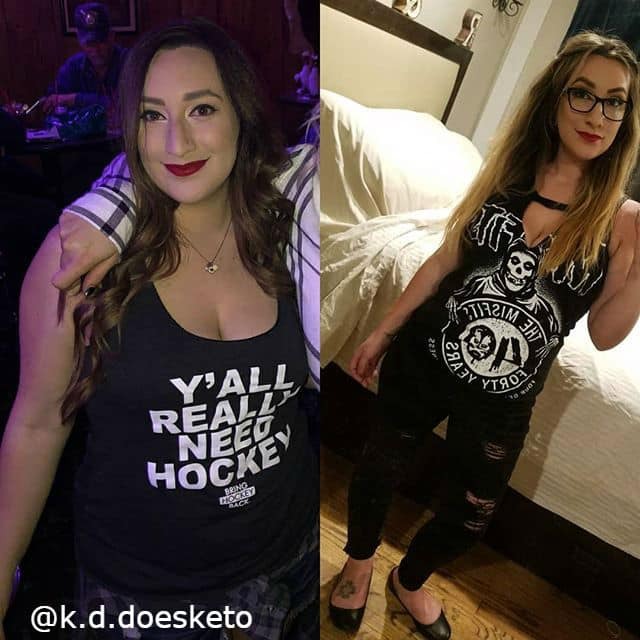 You can follow her on Instagram at @k.d.doesketo for more keto tips and motivation from her.